Morphe has been keeping super busy! Like, hellaaaa busy! They are launching their NEW Brow Collection on Thursday, 8.23! This collection just looks gorgeous, and oh my gosh we need this to keep from going crazy waiting for the next Jaclyn Hill collab (coming 8.28!). 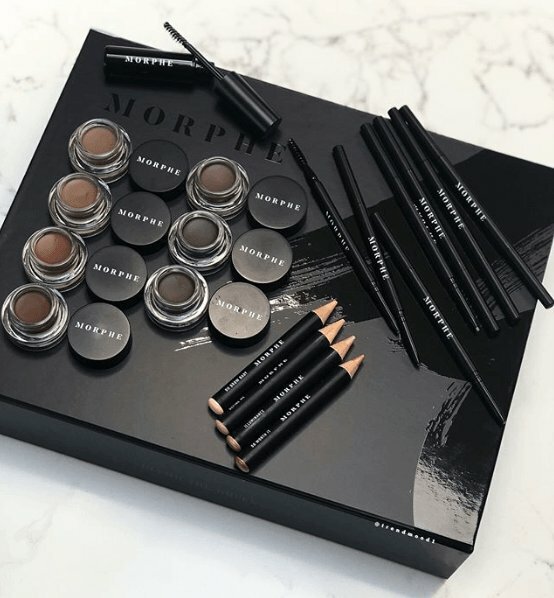 This collection includes Brow Cream with 7 shades at $6 each, 7 shades of Micro Brow Pencil for $5 each, Brow Setting Gel for $6 each & a five piece Brow Kit for $18 each which includes Brow Pencil, Setting Gel, Brow Cream, M158 Angle liner & brush & a Highlighter Pencil. Doesn’t it seem crazy that Morphe hasn’t launched all of this brow stuff by now?? It’s 2018! But better late than never is what I say! I feel like brow products are so tricky though because I think most of us are pretty loyal to our brow products – I don’t know about y’all, but I’ve been using the EXACT same brow products for like, 2 years straight. Yeah, no switching it up here. BUT, these look so incredible and SO AFFORDABLE that they might totally be worth cheating on your current products for. 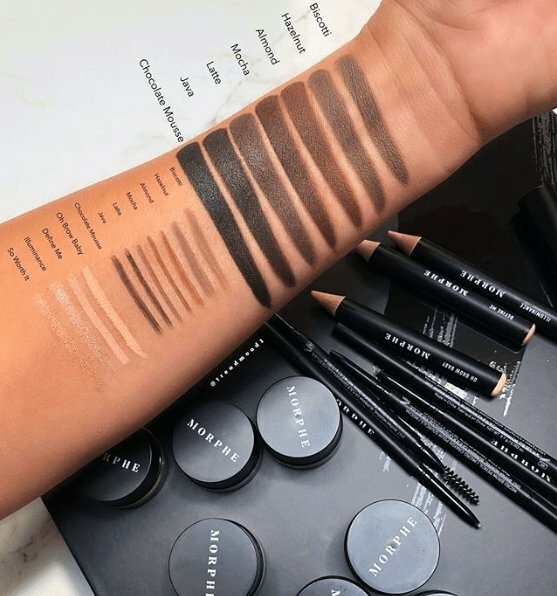 The Brow Kit looks to be an incredible value! That is a ton of product for $18, plus it gets you everything you need for a full brow tool kit! We are definitely thinking about scooping that up! What about you?? Support trendmood1 by using her coupon code TRENMOOD for 10% off at Morphe!